A popular painting that had not been displayed in the Albertina Museum in Vienna is now on display once again. The painting by German artist Durer which features a hare will be shown in the museum starting this month of March until June 19. This special exhibition entitled “The Founding of the Albertina Between Durer and Napoleon is part of the museum’s goal of showcasing the collection with regards to the lives of the gallery founders covering the periods from 1738 and 1822. 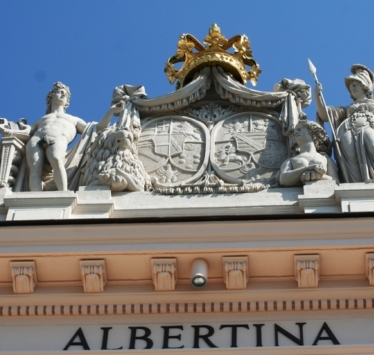 The Albertina Museum was founded by Duke Albert of Saxe-Teschen and his wife Archduchess Maria Christine. 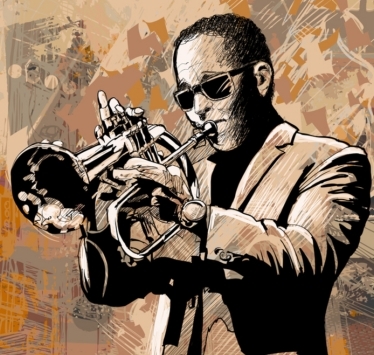 Their lives as well as those of other art collectors and dealers will be highlighted in the exhibit. Apart from Durer’s famous painting highlighting the hare, other art pieces that will be displayed in the museum are those by Michaelangelo, Rembrandt, Rubens and Caspar David Friedrich. Other museums will also loan some of their pieces such as Napoleon’s hart which he wore during the Battle of Eylau. The Albertina Museum is located in Vienna’s Inner Stadt and features the largest and most important print rooms in the world. It boasts of some 65,000 drawings and a million old master prints including photos, architectural drawings and modern graphic works.